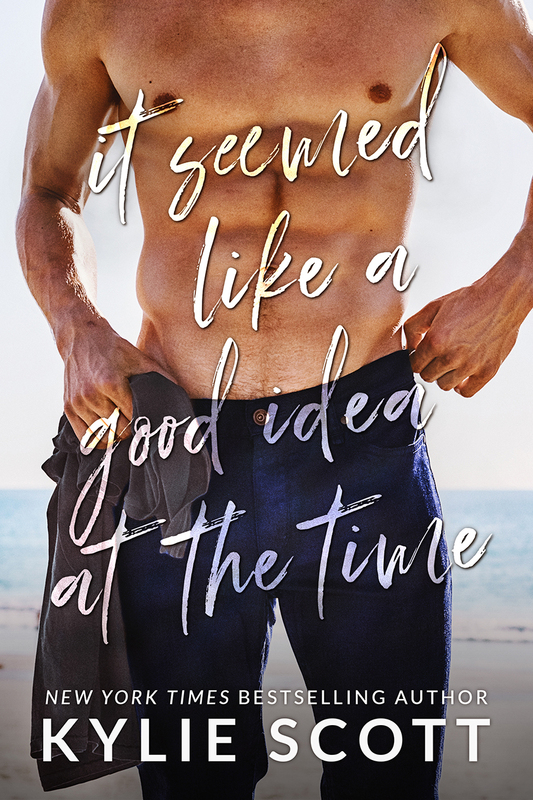 I love Kylie Scott’s books and I was eagerly awaiting the release of this one. I was excited to see what she did with an age difference that large. The two had great chemistry but nothing was as easy as Adele had hoped. I was blown away with the intense heat and steam in this book. Pete and Adele had an undeniable attraction. There was a lot attention on the age difference but after reading the blurb I very much expected that. Overall, this was a highly enjoyable read. I love Kylie Scott’s voice and this book did not let me down.